Are you seeking to Know God? 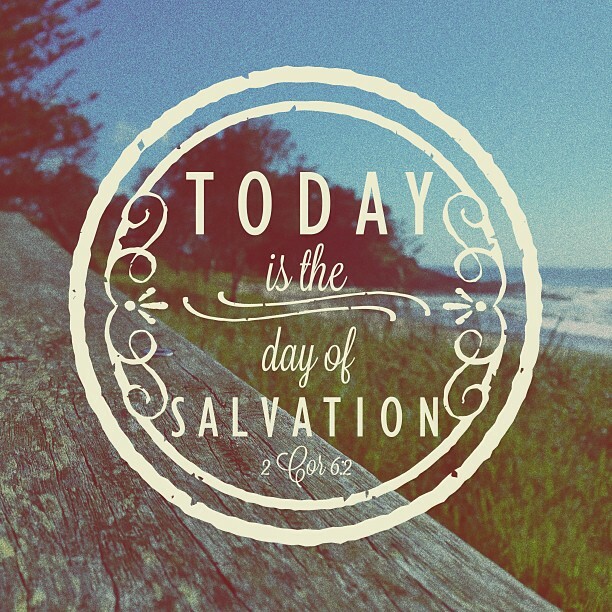 The way to be saved is SIMPLE. It is a FREE gift. No works are required. Jesus already did the work for you…. God created us for fellowship with Him, but He is holy and sin separates us from Him. 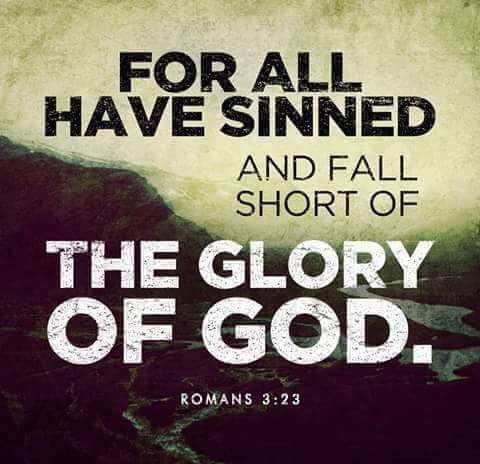 “For all have sinned and fall short of the glory of God,” (Romans 3:23); “For the wages of sin is death,” (Romans 6:23); “But your iniquities have made a separation between you and your God,” (Isaiah 59:2). 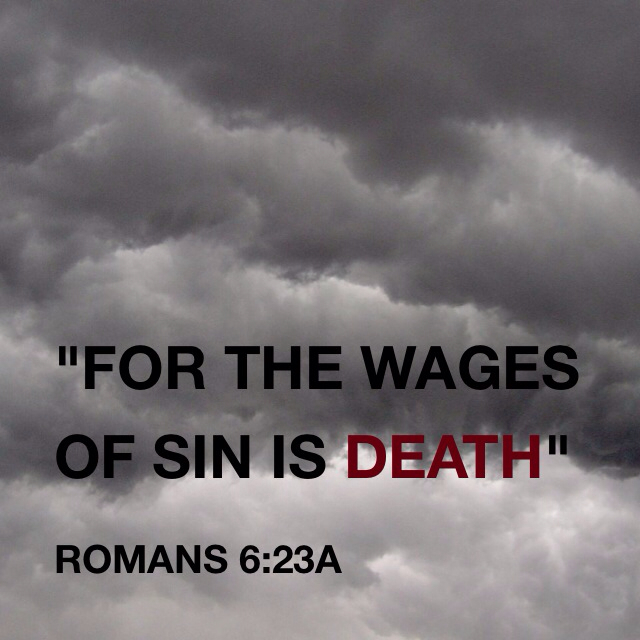 Confess your sins to the Lord & ask for His forgiveness. Have questions about Jesus? 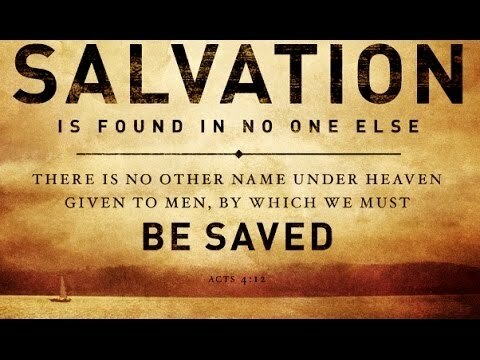 Want to know more on how you can be saved? 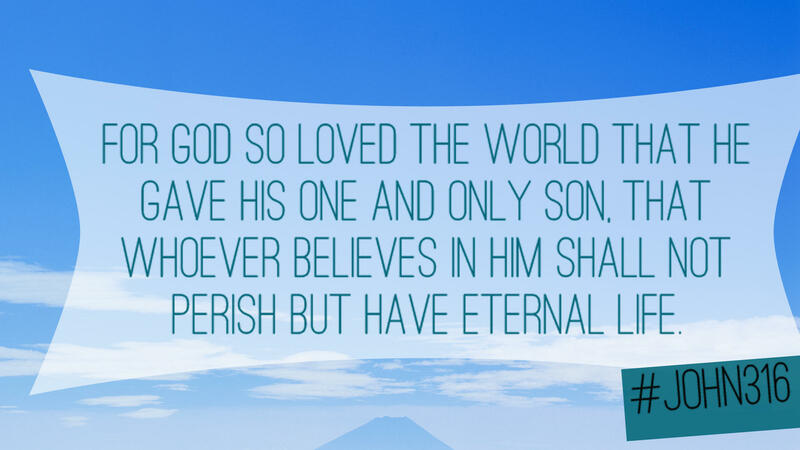 Want to know how to get to heaven and have eternal life? When you ask for these things from Him sincerely, He promises to give you a new heart and make you a new creation in Him. He transforms our lives and gives us His Holy Spirit to help, empower and teach us in our lives. 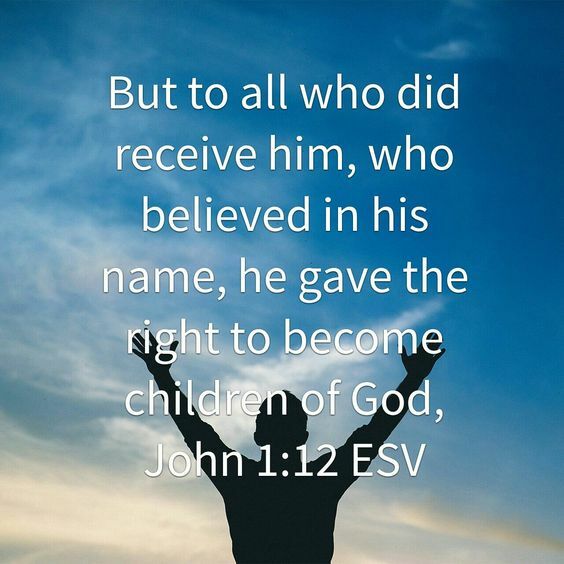 We also receive the free gift of everlasting life where there is life with the Lord and believers in love, peace, joy, kindness, gentleness….and where there is no sin, no tears, no pain, no despair, no worry, no fear, and no sorrow… We pray you come to saving faith in Him today. God bless you! 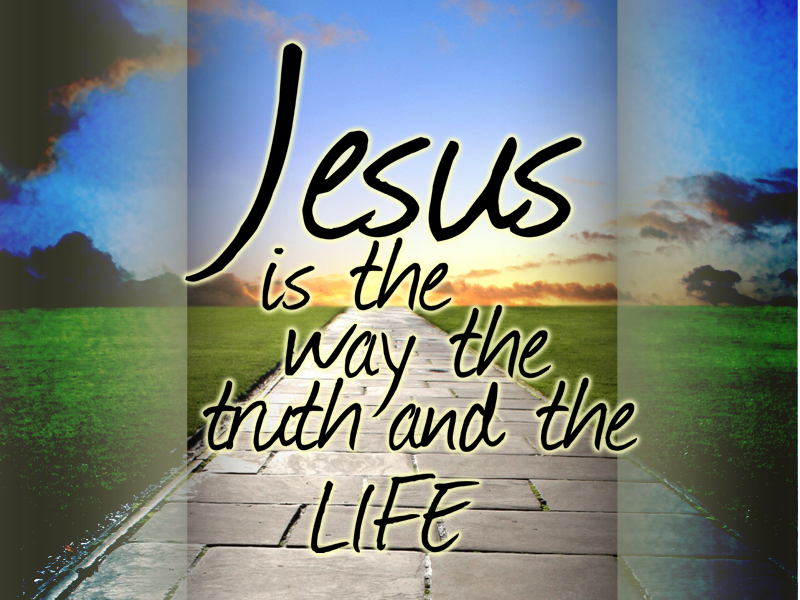 The Christian Faith….. click on the icon below.